I love living in the Midwest. 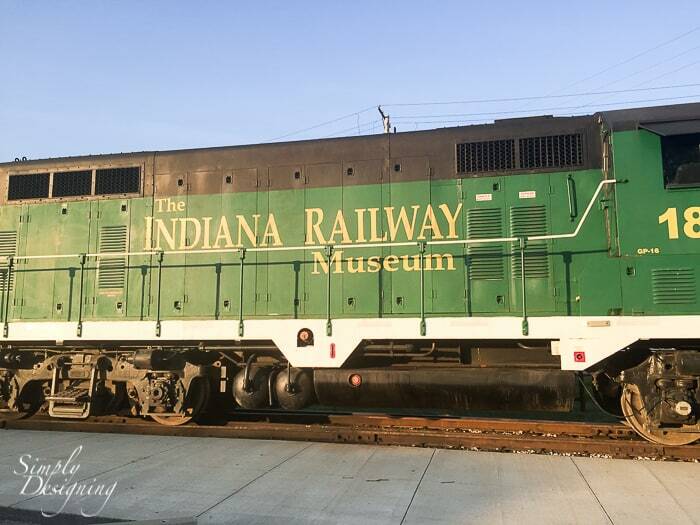 Indiana is so close to many great places to visit and we have really enjoyed visiting places both within and outside of the state. We probably won’t live here forever, but for the time being we really love it! A couple of weekends ago we had the privilege of being able to visit a little town in southern Indiana that we have been really anxious to visit: French Lick. And we just loved it! 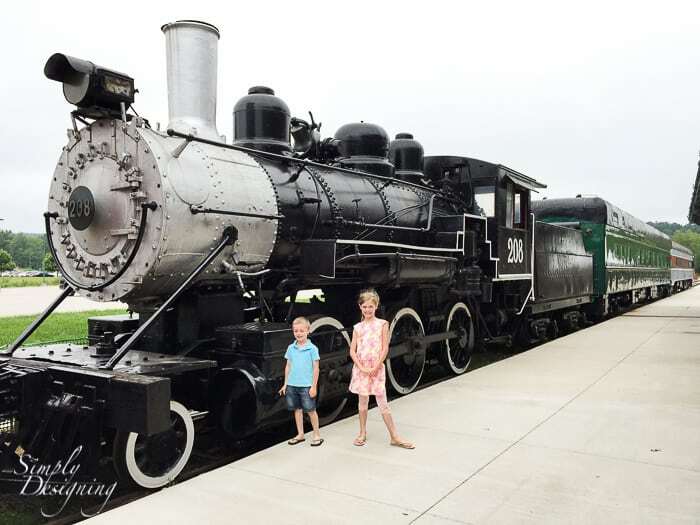 So today I want to share my Family Guide to Visiting French Lick Indiana so that if you ever get the chance to visit (and I think you definitely should), you will be able to make the most of your time there! 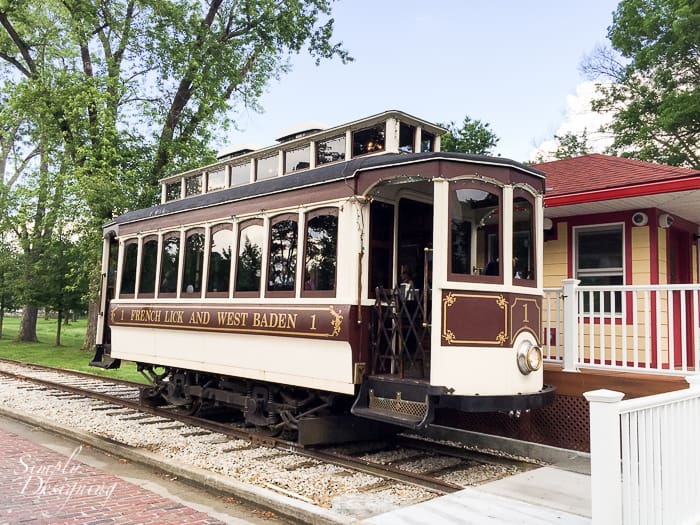 French Lick is a beautiful rural town nestled in the hills and the atmosphere is so charming! This town was once a place that many came to enjoy the natural mineral springs. 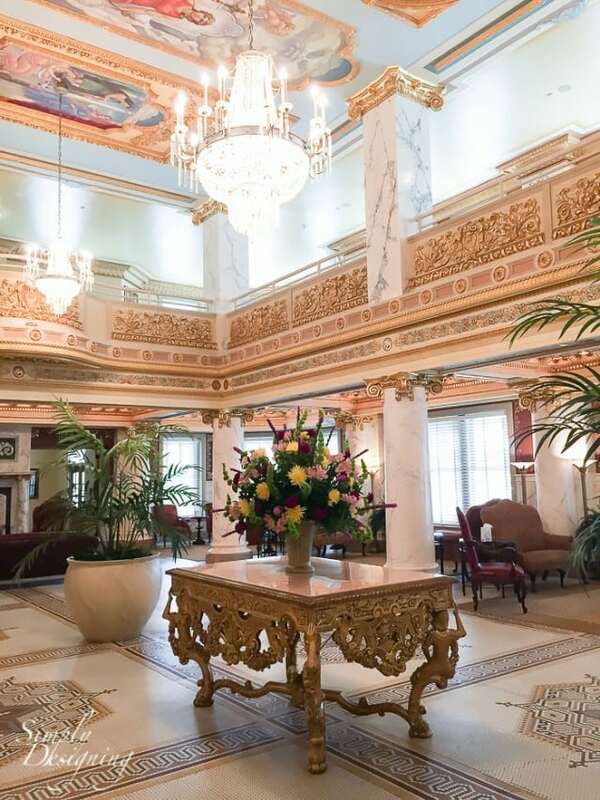 Two gorgeous hotels are nestled amount the hills: French Lick Springs Hotel and West Bayden Springs Hotel. 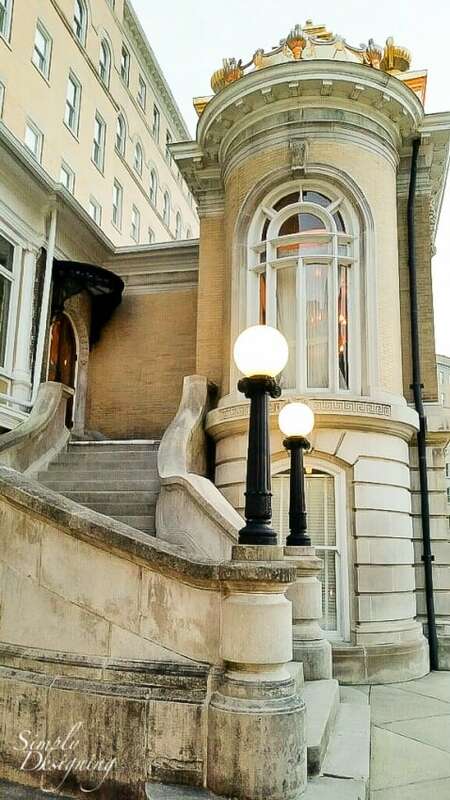 They are both amazing hotels from the early twentieth century. 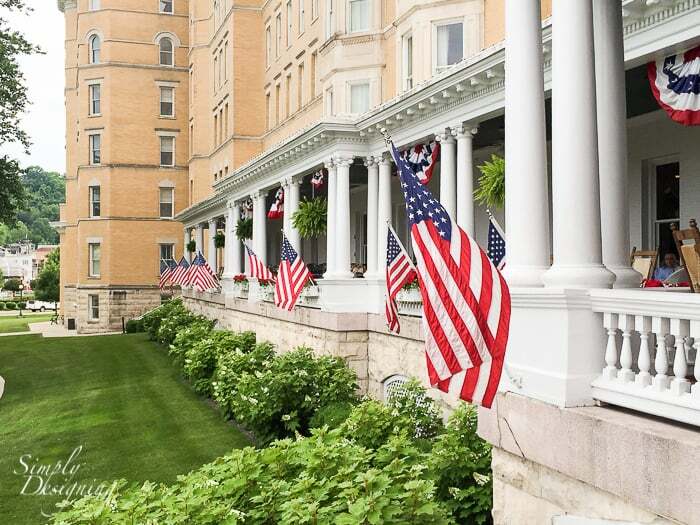 We were really grateful that we had the opportunity to stay at the French Lick Springs Hotel for a few days courtesy of the hotel. I have been asked this so I just want to start off with letting you know that French Lick IS kid friendly! 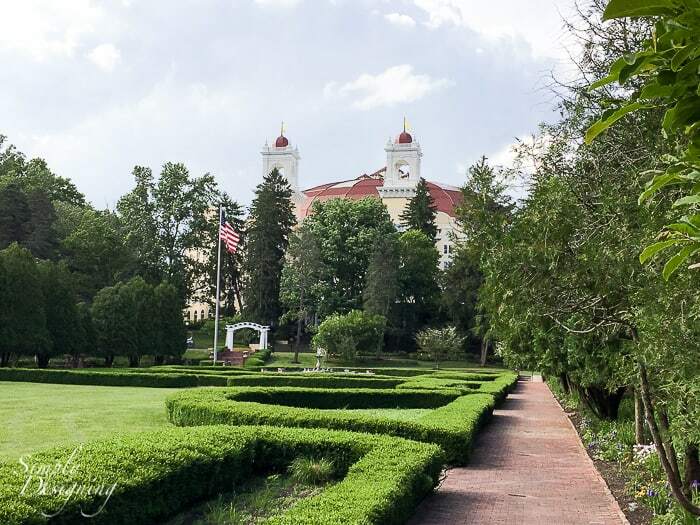 There are so many wonderful things for children and adults to do and I felt like the French Lick Springs Hotel was really geared towards families. 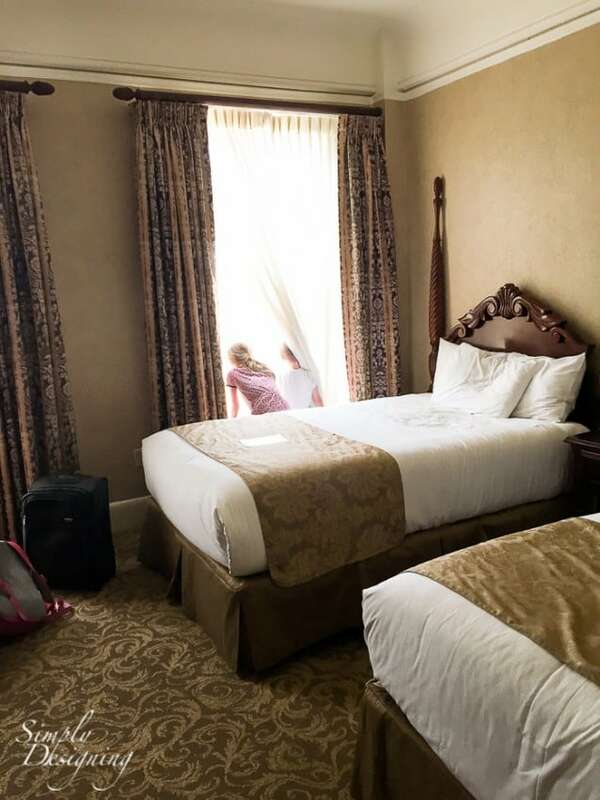 Even though the hotel was beautifully restored with an ornate opulence that was very reminiscent of the time it was built, the grandeur does not get in the way of the kid-friendly activities they host regularly. 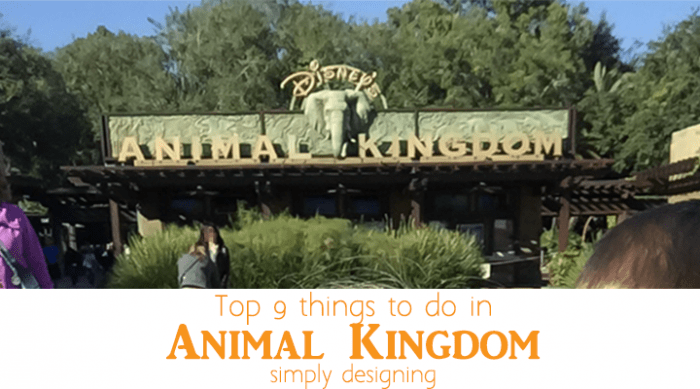 So here are a few fun things that we did both at the hotel and around town that we absolutely loved. 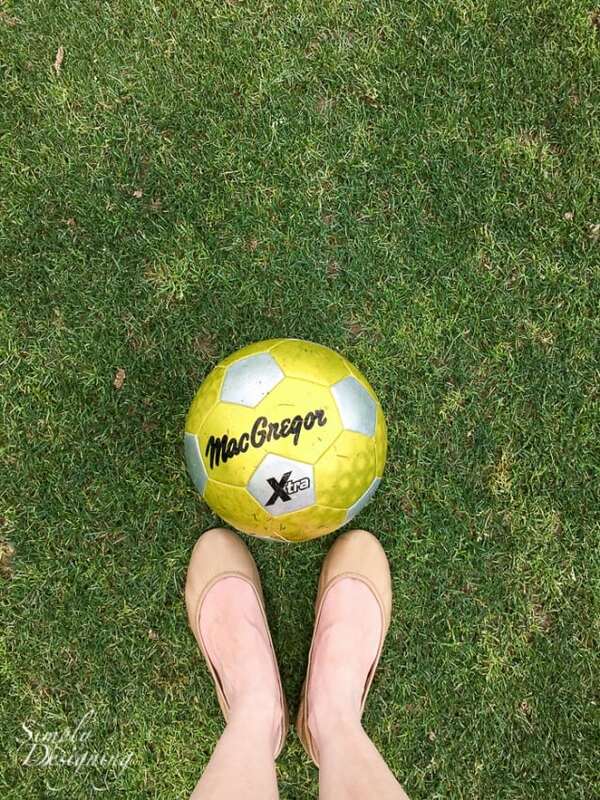 It’s like golf, but with a soccer ball, and incredibly fun! 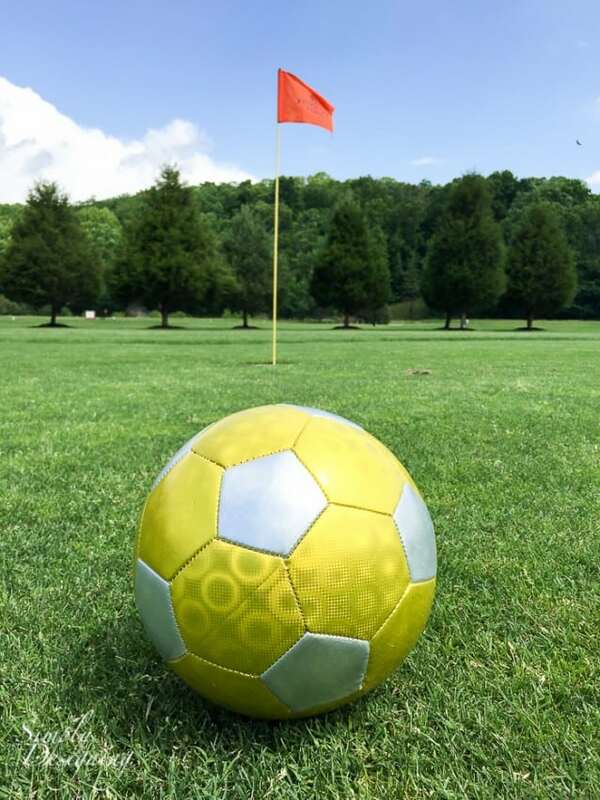 We reserved a tee time at the Valley Links Course and all had a blast trying to kick our soccer ball into the over sized hole. 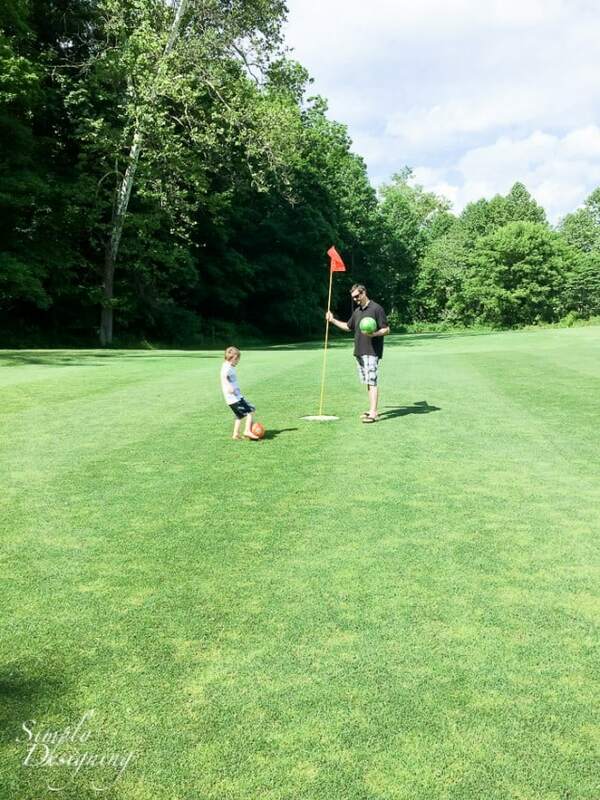 We played 9 holes and I think this was our absolute favorite activity on this trip. My husband, myself, my 8 year old and my 5 year old all had so much fun learning to play this fun game together. 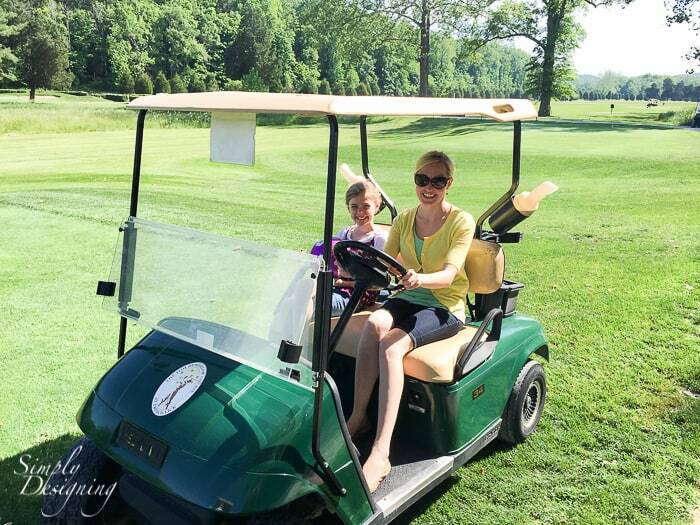 We rented golf carts for our family which I highly recommend since it is on a golf course so it would be a lot of walking if you didn’t have a cart. It took us a couple of hours to get through the course and we were all exhausted and ready for a swim afterwards. But it was our favorite activity of the weekend and well worth the time and expense. 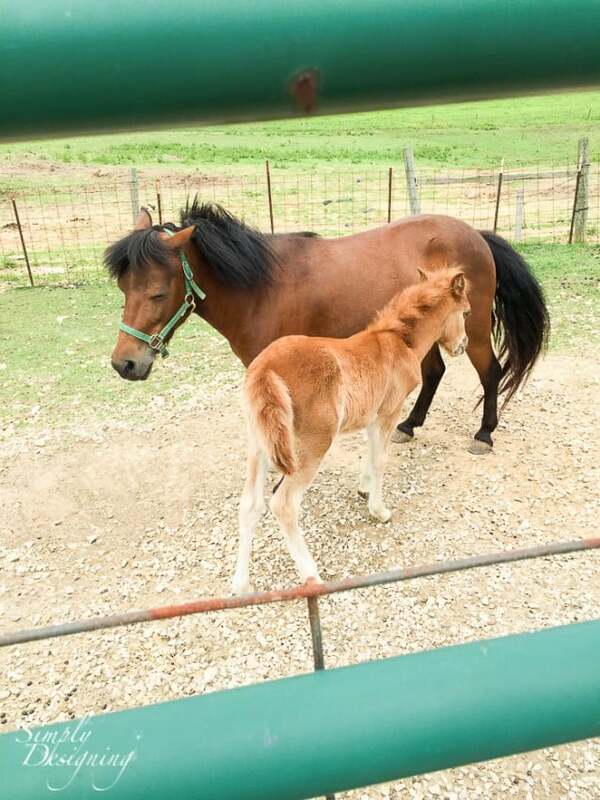 My children love horses! You can arrange to do a horse back riding session for anyone 8 and older, however since we have a 5 year old, we opted for pony rides for the kids instead. The stables were very well kept and the horses and ponies were beautiful. 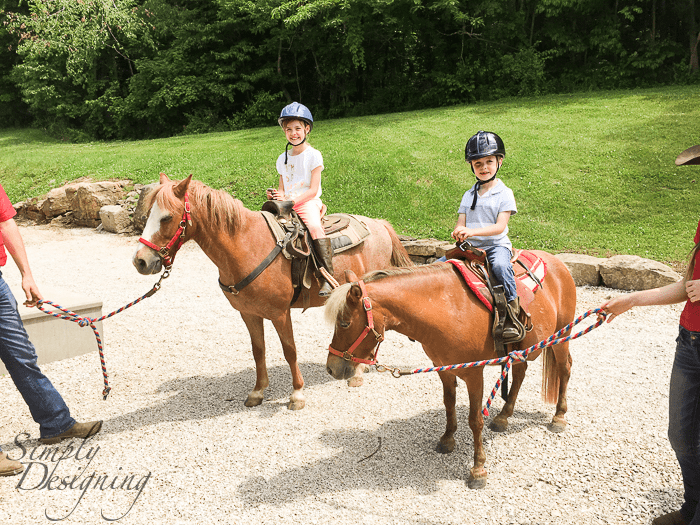 The pony ride was a really fun alternative for younger children. 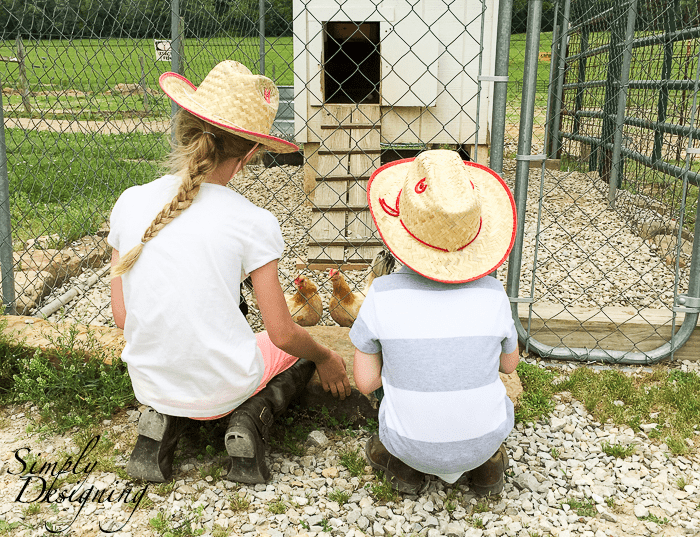 They were lead two times around a fun path and at the end my children were able to choose a bandanna or a cowboy hat to take home with them! They both choose a hat and wore them the rest of our trip! This was something my kids still talk about and really enjoyed! 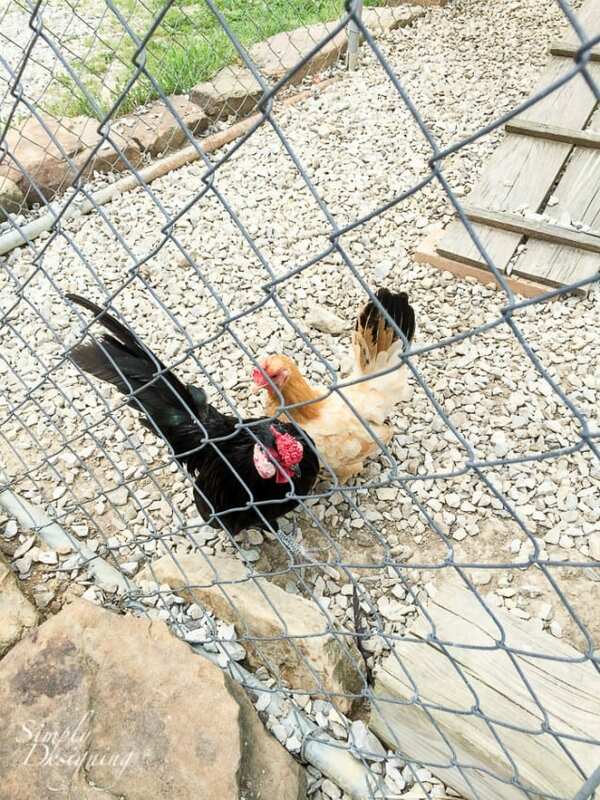 They also had some other fun animals to look at near the stables that my kids enjoyed seeing! 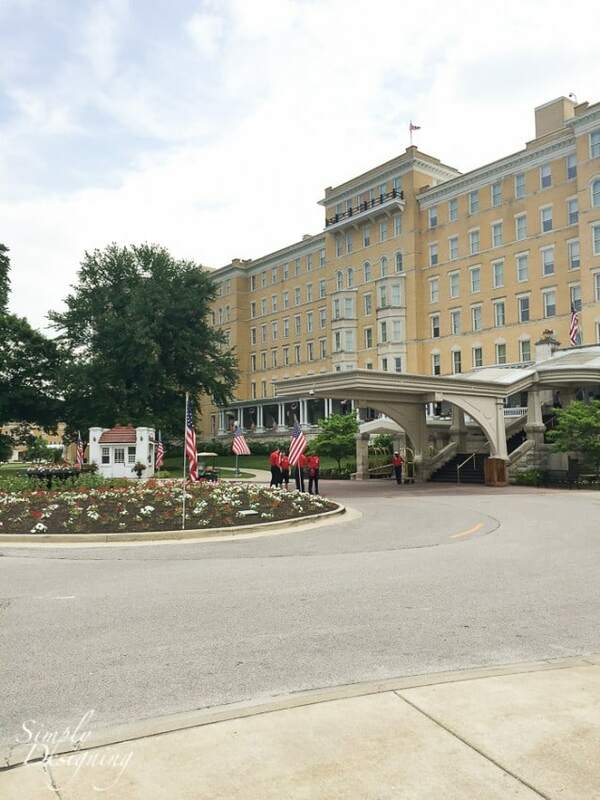 You can take a trolley from the French Lick Springs Hotel to the West Bayden Springs Hotel! It is a fun little ride and a great way to get from one hotel to the other without driving. My kids loved riding the trolley! Oh and this is free! We stayed at this hotel and simply loved it. It was a beautiful facility and the rooms were lovely. They have two pools, bowling and several restaurants which I will talk more about later. But you definitely need to take a walk around the outside of the hotel. This used to be a destination for people to come to sit in mineral springs until they were capped off. 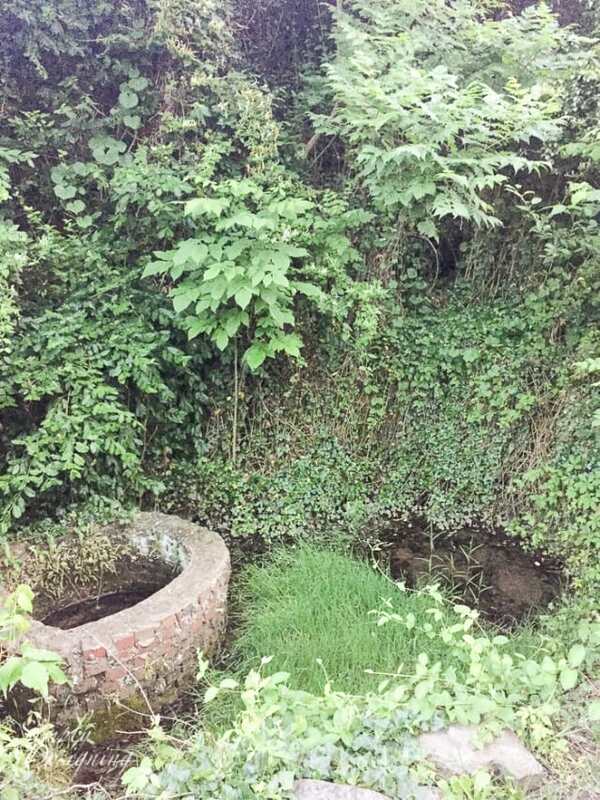 You can walk around the beautiful grounds, see where the springs once were, and read all about it! It was really interesting and beautiful. Also there is a beautiful wrap around porch with rocking chairs that you can sit on to relax. 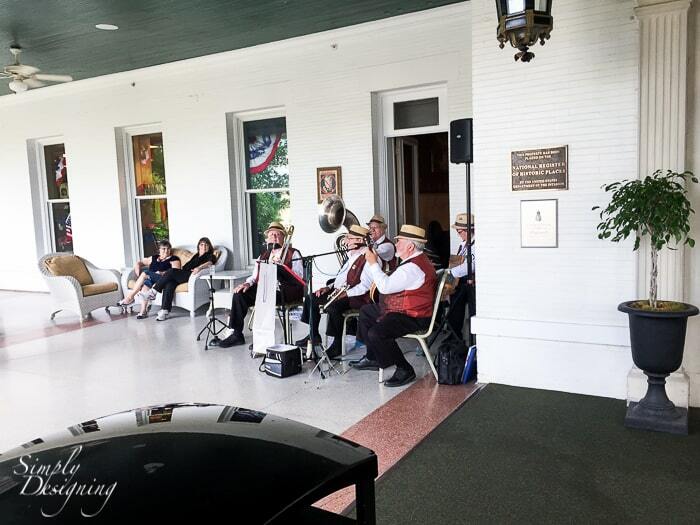 In the evenings we were there, a Dixieland Band played live music nightly on the porch and it created such a fun atmosphere! My kids loved dancing to the music and it was just so much fun to listen to! 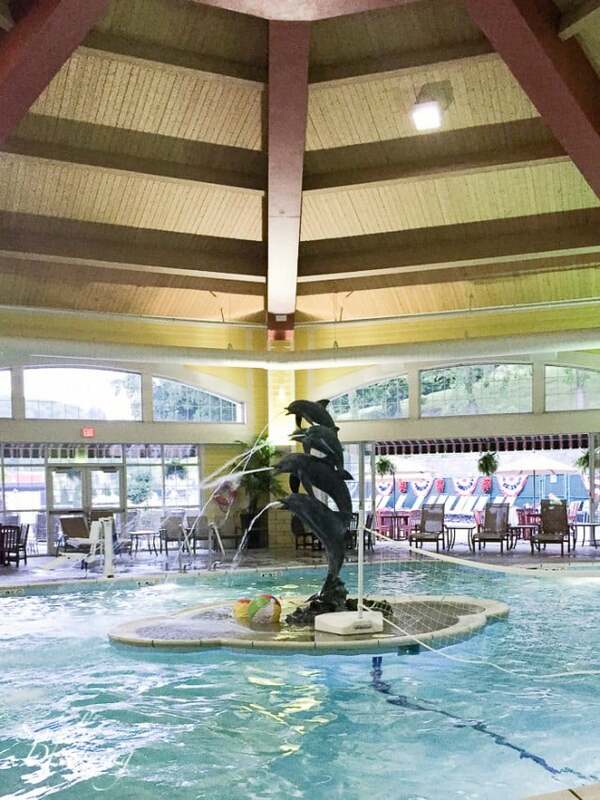 There are two pools at the French Lick Springs Hotel which my children loved swimming in, an indoor pool and an outdoor pool. My husband and I enjoyed the pools and the hot tub. Earlier in the evenings while we were there, you could roast marshmallows and make s’mores out on the deck! 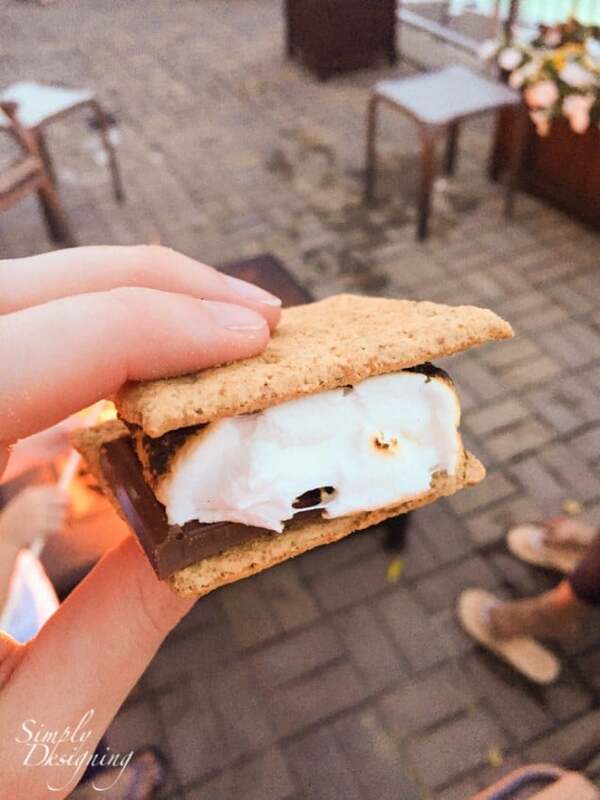 Any hotel that offers s’mores is an amazing hotel in my opinion! Yum! 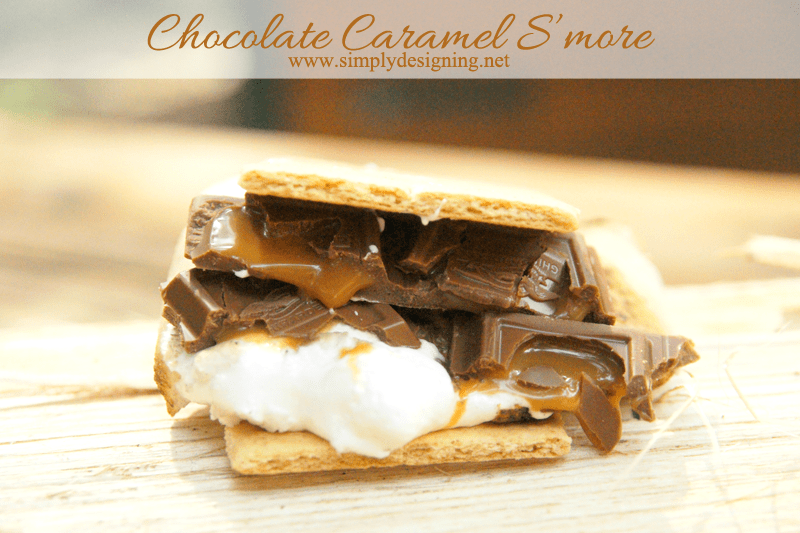 Speaking of which, you don’t want to miss my Chocolate Caramel S’more’s HERE. 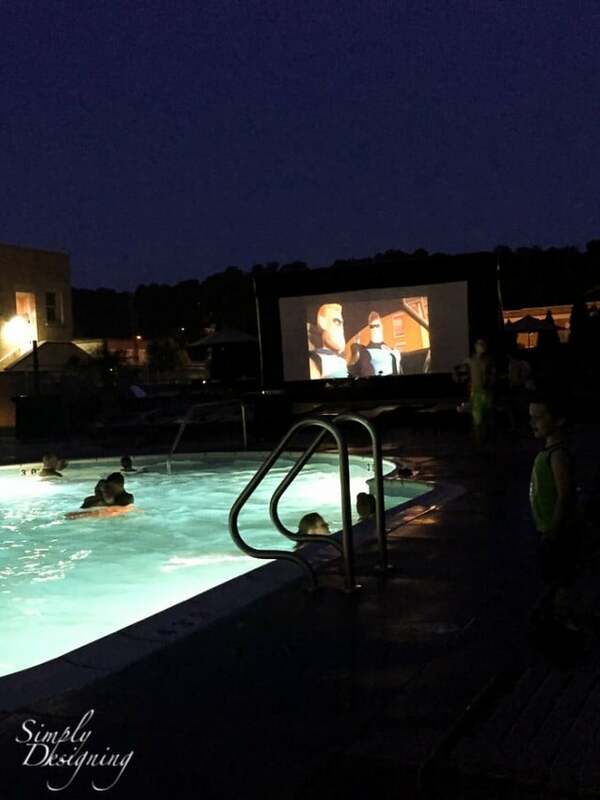 Later in the evenings while we were there, they played a kid friendly movie by the outdoor pool so you could swim and watch a movie. So much fun! There were so many activities going on at the hotel while we were there. 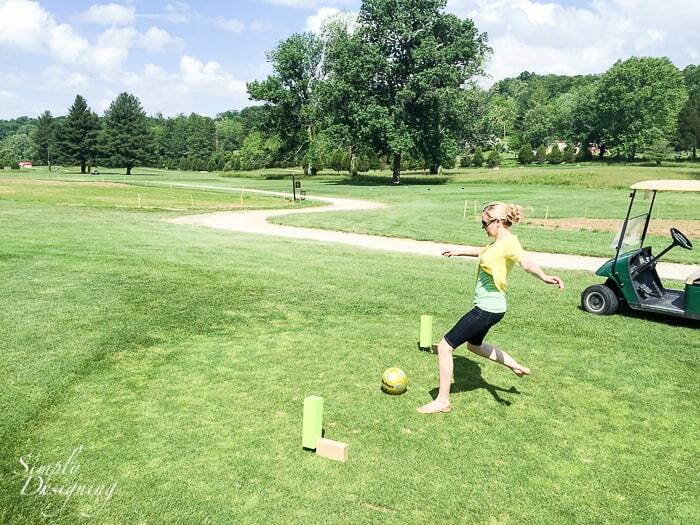 The hotel hosts events like pet parades and ice cream socials, 5K’s and ultimate frisbee. 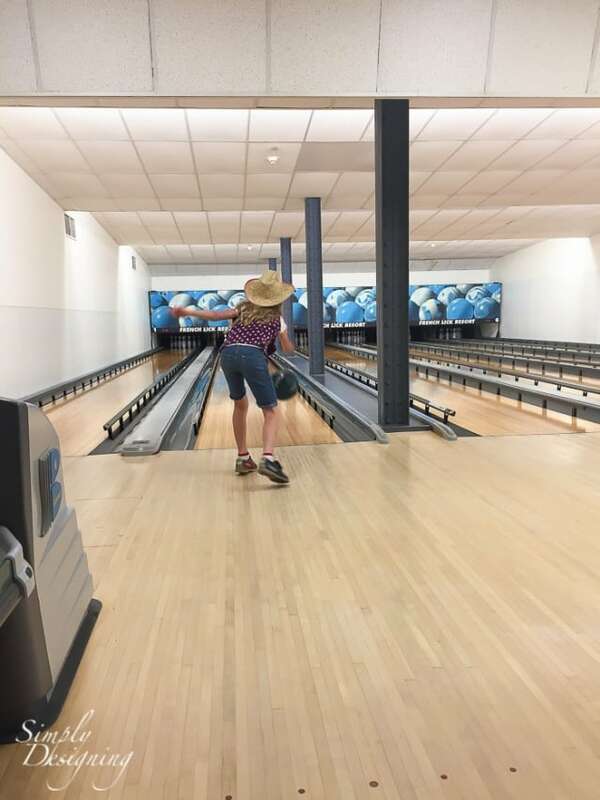 Activities like that vary so you will want to check with the hotel upon your arrival, but during the summer months they always have fun adventures going on around the hotel! Downstairs in the French Lick Springs Hotel there is a small bowling alley. It was a really fun way to spend a rainy evening with our family. There is also an arcade in the same area too. There was a small train museum in town where you could look at some really neat old trains! This was free to look at but you could also schedule a scenic train ride if you like to see some of the beautiful sights in the area. There are trails located close to the hotel for hiking and mountain biking. If you forgot your bike, you can rent one at the hotel. If you’d like to see French Lick via bikes, the hotel offers bike rentals. There is a spa at both hotels. 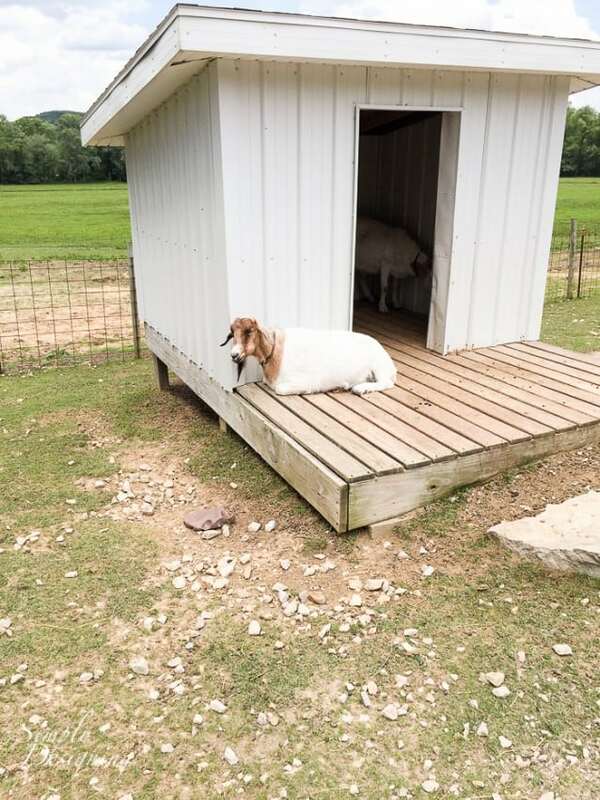 Although we didn’t use any of their amenities on this trip. If you need a little kid-free time or an hour to hit the spa, you can pay a fee for your children to attend Kid Fest. 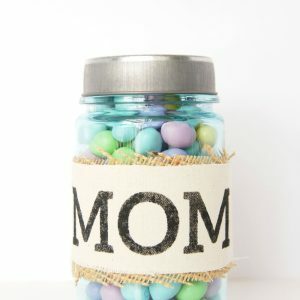 Kids need to be 6 and older and they schedule fun activities for children during certain hours of the day. We did not use this so I can’t speak to it, but wanted to let you know it is an option. 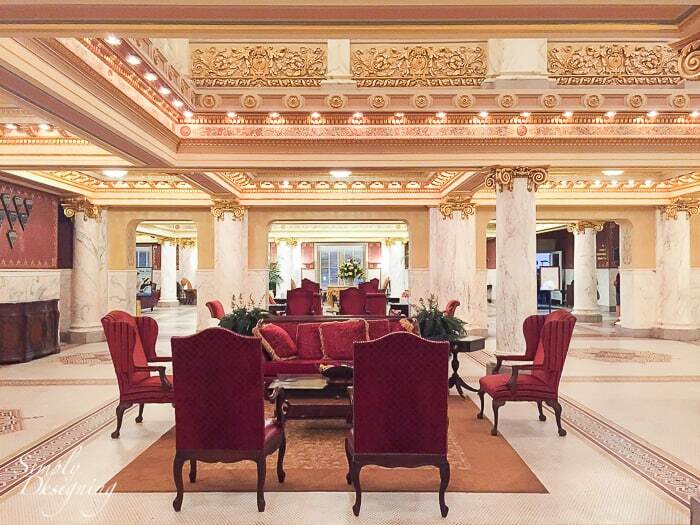 This was once called the 8th wonder of the world because of the large beautiful domed interior of this hotel. It is so gorgeous and definitely worth the trolley ride (or car ride) over to see it! The grounds are also beautiful and contain more capped mineral springs that are interesting to read about. We also snagged a bit of yummy ice cream from Xanadu while we were in the hotel and it was delicious! Big Splash Adventure Water Park is located in town and looks like a fun indoor water park. 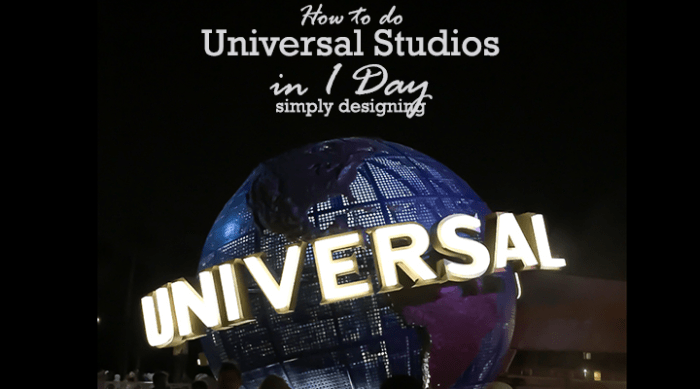 Although we didn’t go there this time, it looks like it would be a lot of fun for kids! In town you can find Shotz! Laser Tag and Miniature Golf course and an Indoor Karting place. We did not go to either of these places but it is another fun thing for families to go and do in town. 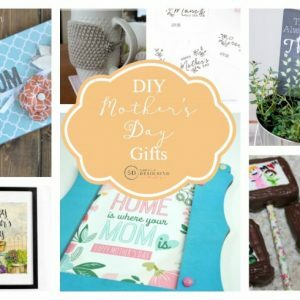 If you have older children these could be fun to do! Our children were too young so we didn’t do this either. You can also find a landmark tour, carriage rides and a museum in this little town as well as a winery. There are also a few shops and other fun places to explore. There are several restaurants in both hotels as well as several places in town to eat as well. We really enjoyed the Vintage Cafe at The Winery though in town. 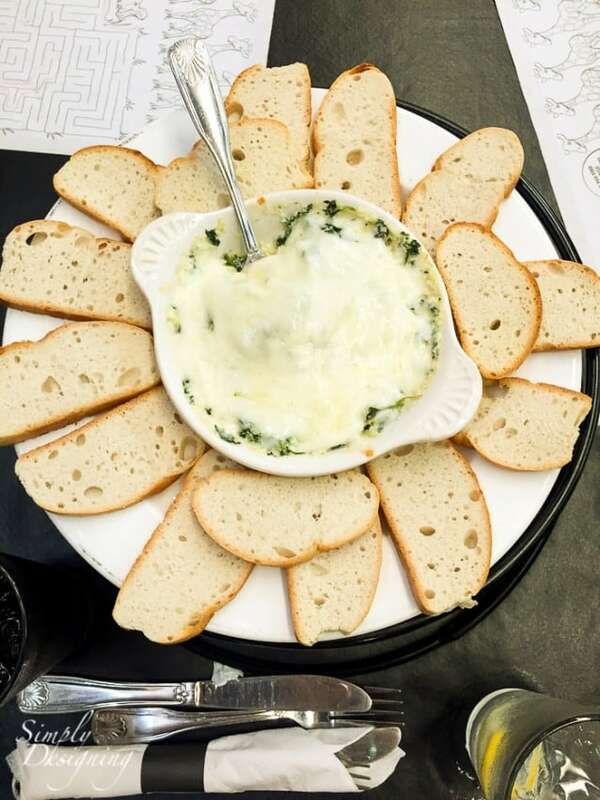 The bread was really yummy and the pizza was delicious. It was kid friendly and a great little spot to grab dinner. 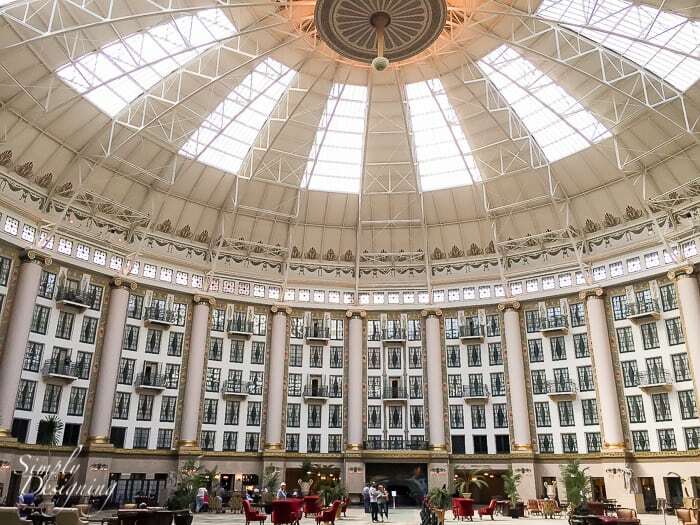 We just loved our time in French Lick Indiana! It was a great little getaway and a perfectly place for families! I really hope that we will be able to make it back there again soon!